Western Banded Gecko. From Spingbok, Northern Cape. Western Banded Gecko. From Cederberg, Western Cape. Western Banded Gecko. From Springbok, Northern Cape. Afrogecko porphyreus – Marbled Leaf Toed Gecko. Chondrodactlys bibronii – Bibrons Gecko. THERE’S A MAMBA IN MY CAR! Baby Black Mamba Kills Two Dogs – Home Owners Narrow Escape! 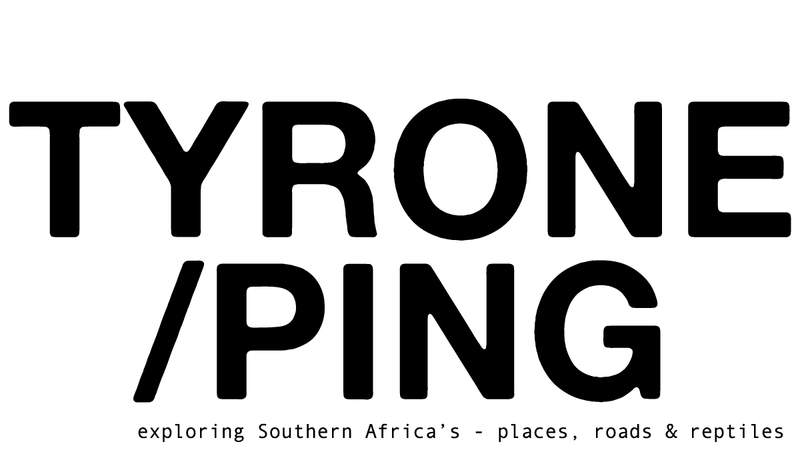 The Namaqualand Road Trip – Part One.